Thank you to all our wonderful fans for supporting our business over the years. To celebrate our 1000 Facebook likers, we have chosen to do a give away! 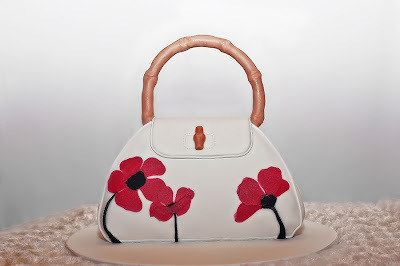 One spot in our August 14th Beginners Sculpted Handbag Cake Class, valued at $375. 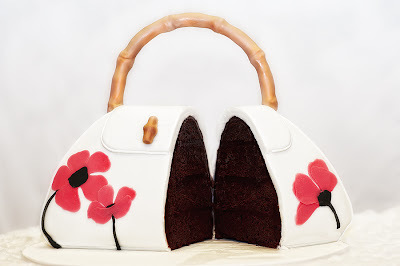 Congratulations Hayley, you have a spot in our newest class, 9am to 4pm Sunday 14th August to learn how to carve, cover and decorate a stunning Handbag made from our yummy cakes! So give us a call or email to claim your prize. Thank you to everyone who commented about why they love our cakes, and why they keep coming back for their sweet treats!!! Thank you soooooooo much Vanessa I am sooooooo excited!!!!!!! !